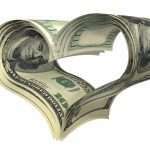 My friends over at social dating community Zoosk surveyed their members this month to learn more about the relationship between money and dating during the present economic climate. The good news for men is, if you’re unemployed, more women will want to date you than a year ago. According to the study, 60% of women said they?d date someone unemployed. Compared to 52% in 2009, women are now adjusting their expectations in the available dating pool. The study also revealed that 90% of men said they?d date someone unemployed. Is it still only about looks for men? 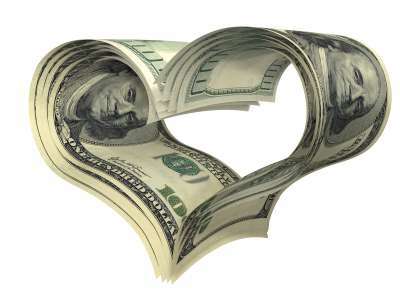 So how are these online daters spending their money? The Zoosk study says that 90% of men say they usually pick up the tab on a date. It also appears men are spending more money on the average date than they did a year ago.The women on the other hand, are spending less than they did a year ago. More singles are taking advantage of free activities than a year ago. Should you tell your date you are unemployed? According to Zooskers, the answer is yes. 83% of men and 93% of women agree that if you?re out of work, you should reveal it right away. Has the economy affected the ways that you date? Are you attending more free events? Let us know your thoughts. Comments are always appreciated. .-= Something She Dated´s last blog ..Red LaciesAnd The Case Of The Missing Move =-. Thanks for the comment. Zoosk, like most other online dating and social dating sites do charge for their services. There are some sites that do not have a fee that you can consider. There is a price for love, both online and offline. I find it interesting that there is a shift though due to the economy for singles looking for love online.